Excellent portable general coverage receiver, decent audio. Memory pages are a bit complex. Decent audio, but sometimes overloads on strong signals. This is my "kitchen" radio these days. Estimating the value of a rig can be challenging. 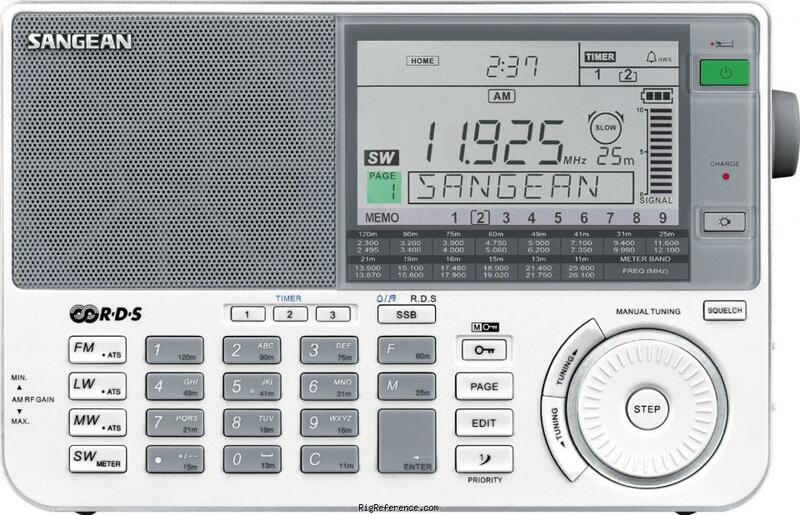 We collect prices paid by real hams over the years to help you estimate the current value of the Sangean ATS-909X. Just bought or sold this model? Let us know what you traded it for and help other ham operators!